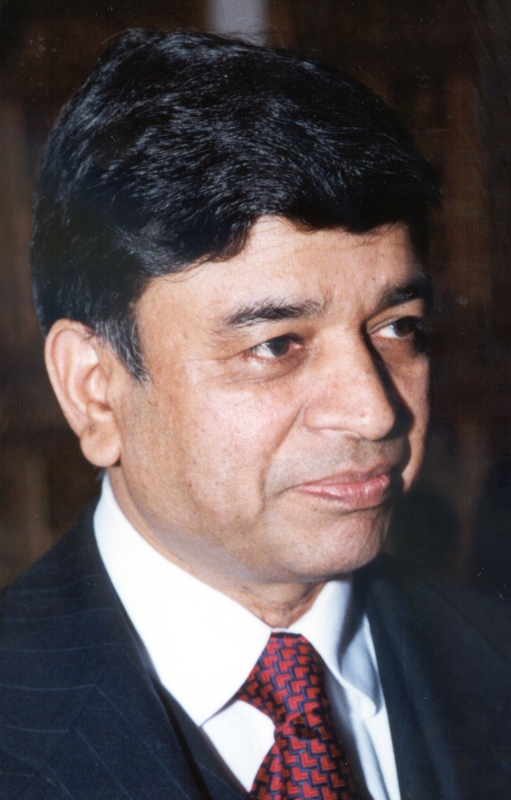 Pravin C. Singhal, MD, is currently professor of Medicine at Hofstra North Shore LIJ Medical School, New York, Investigator at the center of excellence for immunology, Feinstein Institute for Medical Research and Director of Renal Molecular Research Laboratory, North Shore LIJ Health System, New York. Currently, he is also Editor-in-Chief of International Journal of Nephrology and Renovascular Disease. He graduated from Sardar Patel Medical College, Bikaner, Rajasthan in 1968. He joined the faculty of Postgraduate Institute of Medical Research and Education, Chandigarh in 1975 after completion of his fellowship in Nephrology. He moved to Long Island Jewish Medical Center in 1986 and appointed as Chief of Nephrology at Queens General Hospital. He became Chief, of unified Nephrology Divisions of North Shore University Hospital and Long Island Jewish Medical Center in 1999. Currently he is chief emeritus at NSLIJ. He has been funded by NIH for the last 25 years. His research in HIVAN has made significant advancement in the field of nephrology. Dr Singhal will be presented with the ANIO award in excellence in academic nephrology for his dedicated work in the field of nephrology. He will get the award in ASN annual kidney week 2013 in Atlanta 2013 at the ANIO meeting. Dr. John Feehally began his medical career by training in primary care medicine before kidney disease grasped his interest. He trained in nephrology in Bristol, Leicester, Manchester, UK; and in Boston, USA. He is Consultant Nephrologist at University Hospitals of Leicester, and Professor of Renal Medicine at the University of Leicester, UK. His particular clinical interests are in glomerulonephritis and renal transplantation. His major laboratory research program is in immune renal disease, especially IgA nephropathy. He is co-editor with Juergen Floege and Richard Johnson of ‘Comprehensive Clinical Nephrology’ – now in its fourth edition. He was co-chair with Daniel Cattran of the KDIGO clinical practice guideline on glomerulonephritis, published in 2012. He was President of the UK Renal Association [2004-2007], and President of the International Society of Nephrology [2011-2013]. In June 2013, he became chair of the ISN Global Outreach programs. The ISN-ANIO India Committee builds on the expertise of ISN to bridge gaps in healthcare provision for kidney disease across India. The ISN-ANIO India Committee has raised substantial funds to support a number of innovative projects. This award will recognize John Feehally’s contributions in advancing nephrology education, science, and clinical care in India. He will be presented with this award in Atlanta at the ASN 2013 Renal week ANIO evening. This month, we honor Dr.Vinod K Bansal for his clinical excellence in Nephrology. Dr Vinod K Bansal graduated from SMS Medical College, University of Rajasthan in India with both MBBS and MD and further did nephrology training at University of Colorado and UCLA Ceder Sinai. He is Professor of Medicine and Medical Director of Ambulatory dialysis unit and the LoyolaUniversity Stritch School of Medicine. He serves on the editorial board of the American journal of Nephrology and has served in leadership positions in the American Kidney Fund. His research in thrombosis risk and inflammation in ESRD has significantly improved our knowledge in the field. 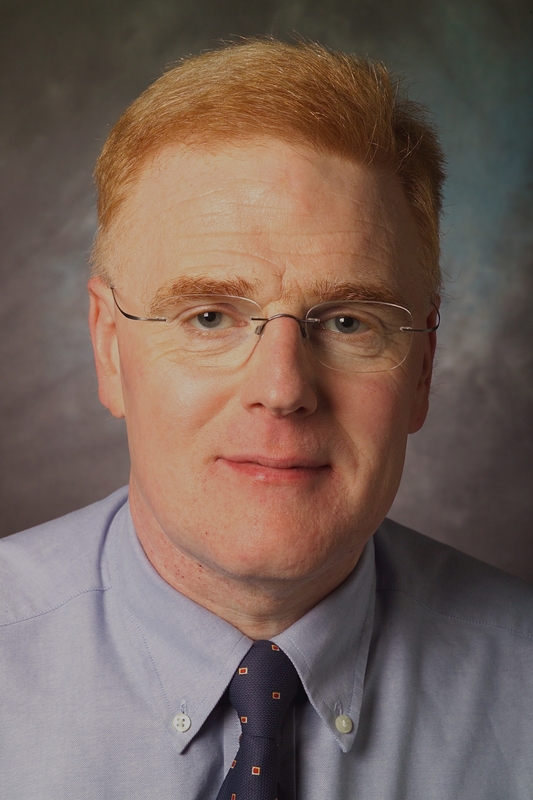 He has published in the field of nutrition in ESRD as well and is a past recipient of Outstanding Service Award, Council on Renal Nutrition at the National Kidney Foundation. This month at ANIO we honor Dr. Anupam Agarwal for academic excellence in Nephrology. 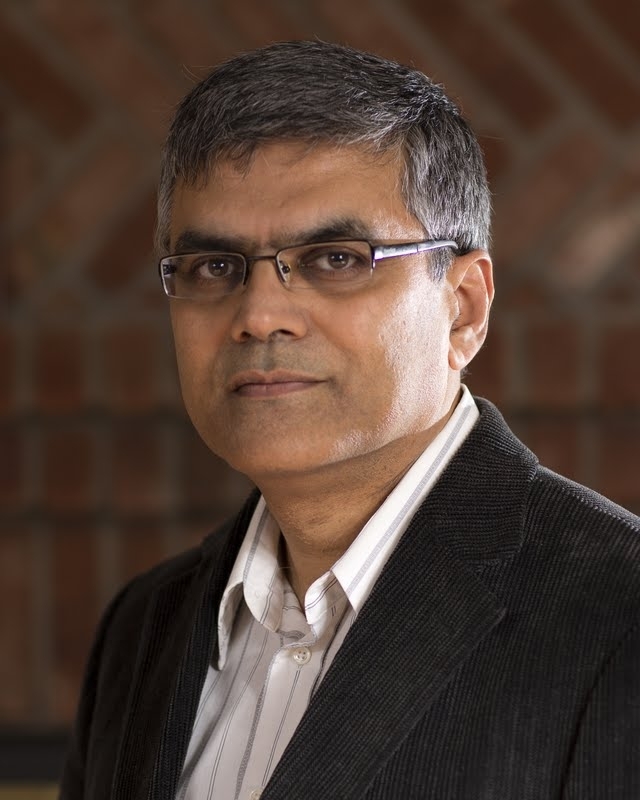 Dr Agarwal is a Professor of Medicine and Director, Division of Nephrology, Vice Chair for Research, Department of Medicine, at the University of Alabama at Birmingham (UAB). Dr. Agarwal’s research program has provided critical insights regarding the protective role of heme oxygenase-1 in vascular and renal inflammation, angiogenesis, and transplant biology. His bibliography includes 110 peer-reviewed papers and 30 invited reviews/book chapters, appearing in journals such as the Journal of Experimental Medicine, Proceedings of the National Academy of Sciences, Journal of Biological Chemistry, Circulation, Circulation Research, Journal of the American Society of Nephrology as well as others. 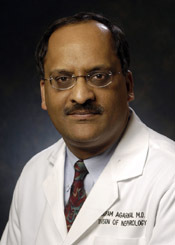 He has been recognized by the Max Cooper award for excellence in research, the Thomas Andreoli Professorship in Nephrology, election to the American Society of Clinical Investigation and American Clinical and Climatological Association, the Marie S. Ingalls Endowed Chair in Nephrology leadership and a Dean’s Excellence award for leadership at UAB. 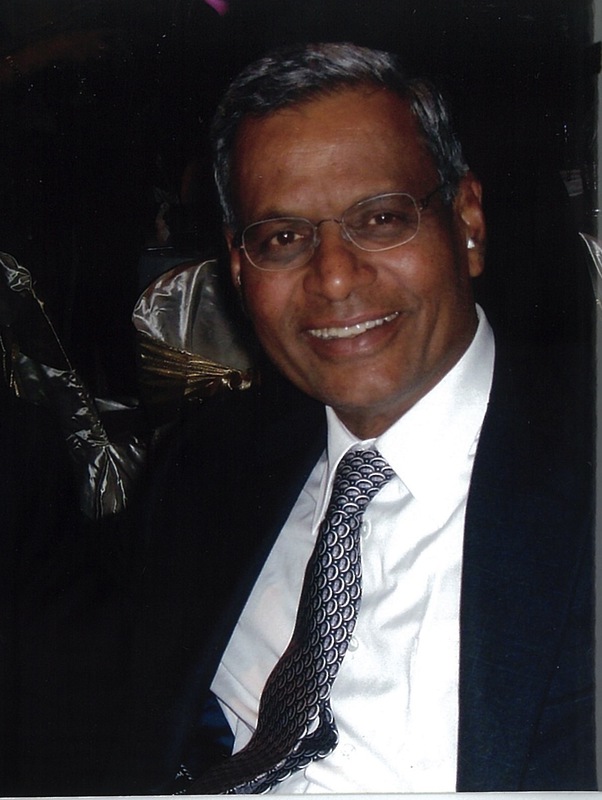 Dr. Agarwal has served on the Program Committee of the ASN and will be the Chair of this committee for the 2013 Annual Meeting.